Overview is a brand new jailbreak tweak that provides a Notification Center widget containing email, reminders and calendar events. 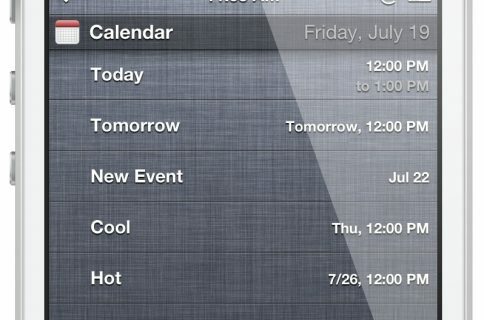 All of these items can be viewed directly via Notification Center. As you’ll see, it’s a really awesome design and concept, and it’s from the same developer that brought us Tap to Widgets: Alan Yip. 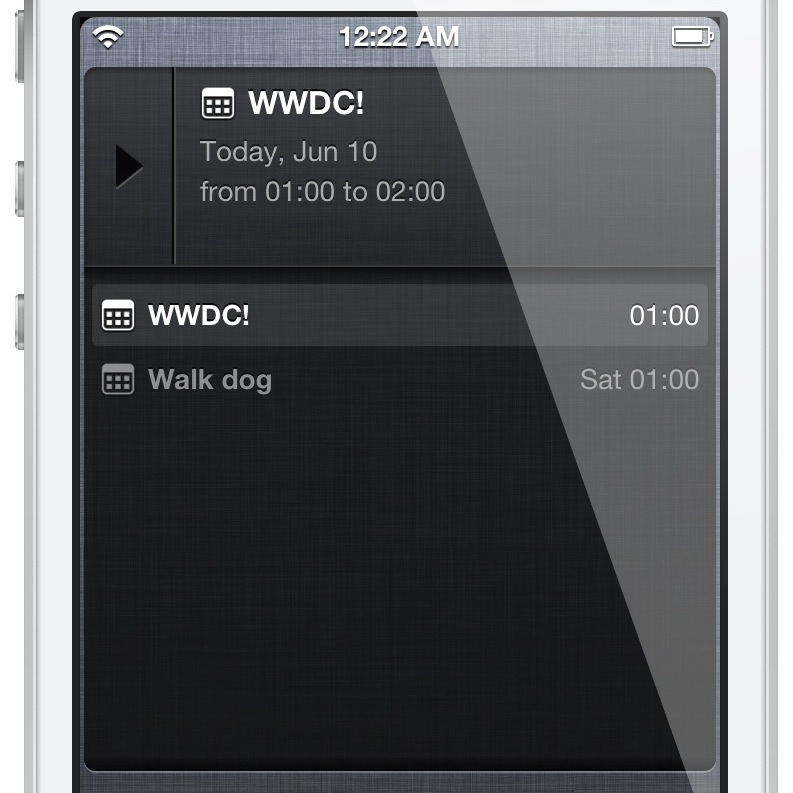 You can easily scroll through all of the events, reminders, and email via the Overview widget. By tapping and holding on any of the items, you’ll be taken directly to that item’s full app. For example, if you tap and hold on an email within the widget, you’ll be taken directly to the individual email message within the Mail app. 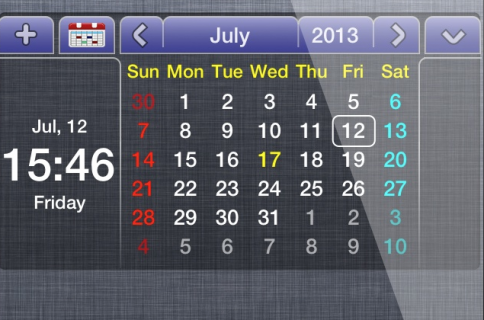 Overview features a small clock on the left-hand side of the widget, but it’s more than just a feature to tell time. Tapping on the clock reveals an expanded list view for all of your items. 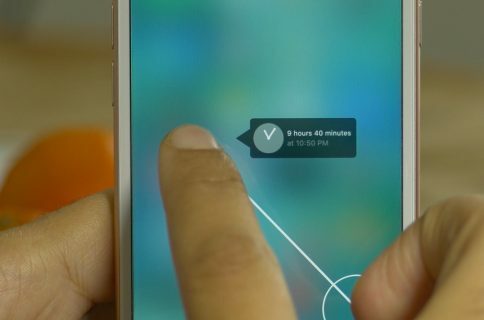 The list allows you to serially tap on any particular item, instead of swiping through every item one by one. If you go into Overview’s preferences, you will find that you can expand the amount of items displayed in this view. If you’re not the type of person who likes to be bombarded with information upon opening Notification Center, then you’ll be happy to hear that the tweak’s preview function can be disabled. You also have the option of hiding any of the sections — email, reminders, or events — using the ‘configure pages’ section found in the preferences. One of the coolest features found in Overview is its integration with Yip’s Tap to Widgets tweak. The meshing of the two tweaks allows you to quickly compose notes, events, and reminders directly from Notification Center. If you happen to have Tap to Widgets installed, then you can enable the Tap to Widgets shortcuts from within the Overview widget. Double tapping on the clock reveals the tweak’s shortcuts, which are a bit on the anemic side without Tap to Widgets installed. The best thing about Overview, other than the fact that it allows you to quickly access so many vital functions from one easy to reach place, is that it looks so good while doing so. Similar to Yip’s other jailbreak development endeavors, Overview is very easy on the eyes. I would like to see a few custom themes included with the package, but the default theme is above satisfactory. If you want to give Overview a spin, then head over to Cydia’s BigBoss repo and download it today for $1.99. Even if you don’t own Yip’s other efforts, I still believe that Overview is well worth its asking price. What do you think? Let me know your opinion about the matter in the comment section below.